GIG NEWS: Switchfoot Announce Australian 2015 Tour ! 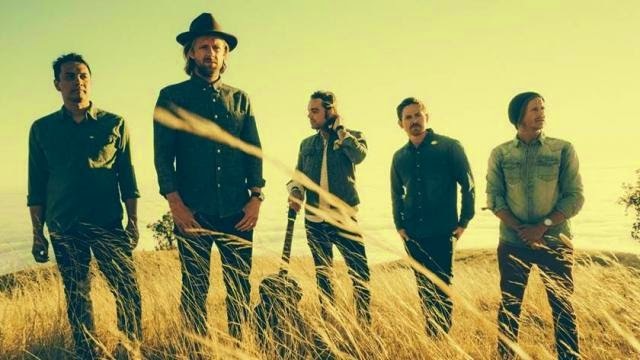 Alternative rockers, Switchfoot have announced details on an Australian 2015 Tour. The tour will kick off on March 31st at 170 Russel Street, Melbourne, on April 1 at HiFi, Sydney, and on April 2 at Toowoomba, Queensland.Meanwhile, Switchfoot's Toowoomba concert will be part of Easterfest 2015 and also the killer Bluesfest Lineup in Byron Bay. With their latest released album, 'The Edge of the Earth' fans will have a chance to see them play new tunes including seven unreleased songs from their film Fading West. It is also the first time for bass guitarist Tim Foreman to sing the lead in a song - "What It Costs." 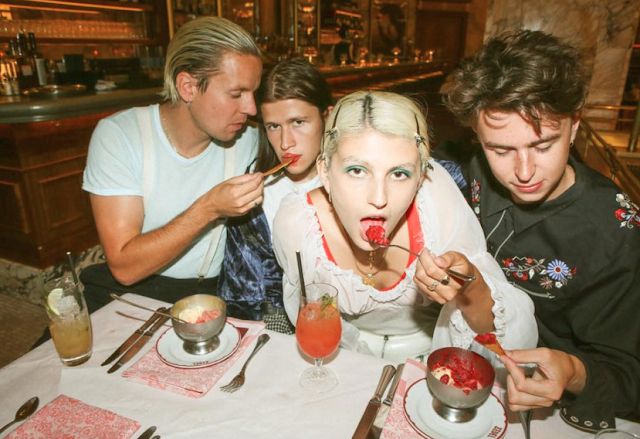 For tour details, you can find all you need below !